Savvy Spending: Free 6x6 Wood Photo Board (Just pay shipping)- makes a great gift! Free 6x6 Wood Photo Board (Just pay shipping)- makes a great gift! 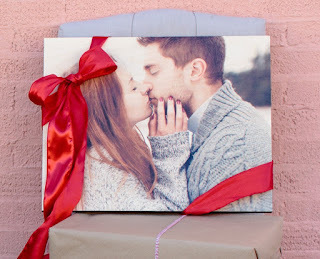 PhotoBarn.com is offering a FREE 6x6 Wood Photo Board through 1/16! Use code FREE6X6 at checkout. You'll have to pay shipping, which was about $10 for me. This would make a great Valentine's Day gift, or even plan ahead for Mother's Day or Father's Day! 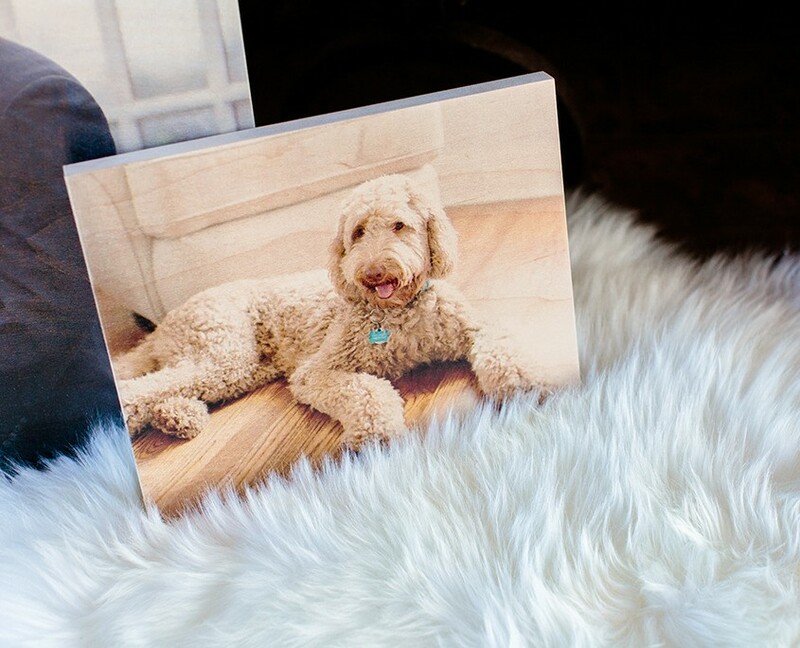 Print your photos directly on to 3/4″ wooden boards with our very popular PhotoBoard product. The natural tones and grain of the wood combine with your image to create a truly unique work of art. PhotoBoards arrive ready to hang without any additional framing or can be displayed on an easel.